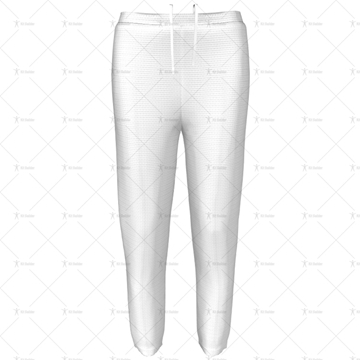 Mens 3 Quarter Length Zip Track Pants Template. Includes Adobe Illustrator (AI) File and Zipped 3D Model File ready for uploading to Kit Builder. 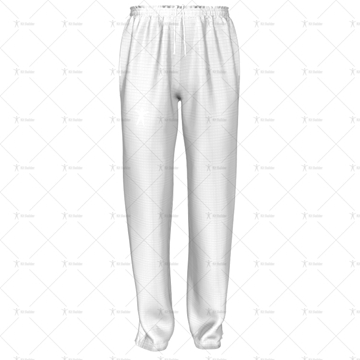 Mens 3 Quarter Length Zip Track Pants Template with Elasticated Cuffs. Includes Adobe Illustrator (AI) File and Zipped 3D Model File ready for uploading to Kit Builder. 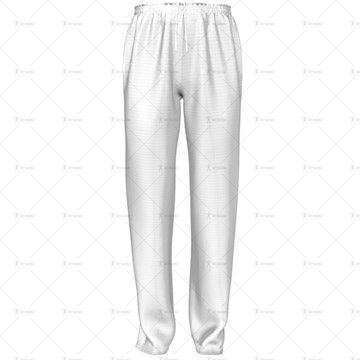 Mens 3 Quarter Length Zip Track Pants Template with Elasticated Cuffs/No Velcro. Includes Adobe Illustrator (AI) File and Zipped 3D Model File ready for uploading to Kit Builder. Men's Athletics Shorts Template. 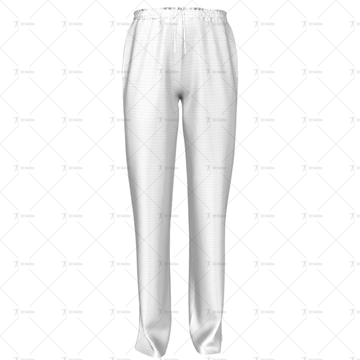 Includes Adobe Illustrator (AI) File and Zipped 3D Model File ready for uploading to Kit Builder. 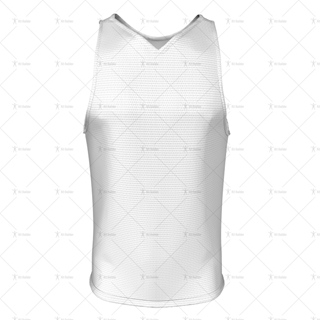 Mens Racerback Singlet Template with Round Collar. 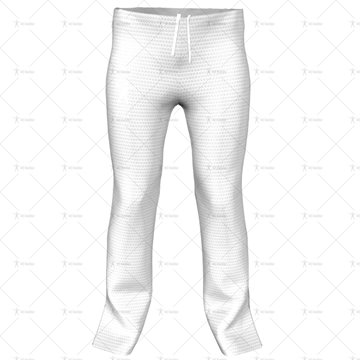 Includes Adobe Illustrator (AI) File and Zipped 3D Model File ready for uploading to Kit Builder. 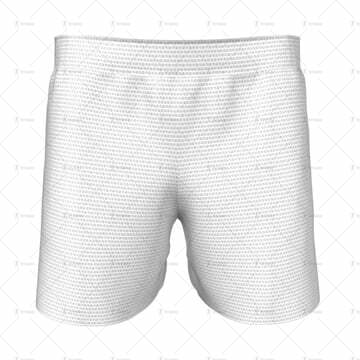 Men's Running Shorts Template. 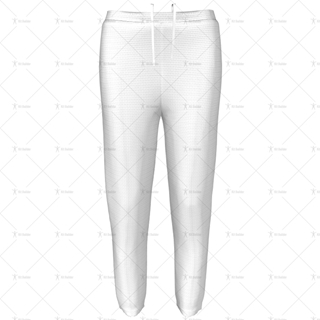 Includes Adobe Illustrator (AI) File and Zipped 3D Model File ready for uploading to Kit Builder. 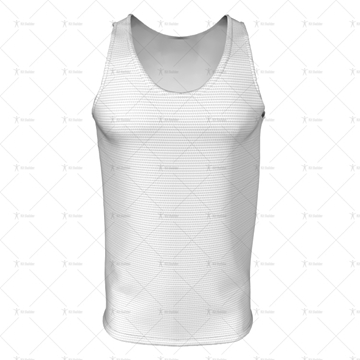 Men's Vest Template with Round Collar. Includes Adobe Illustrator (AI) File and Zipped 3D Model File ready for uploading to Kit Builder. 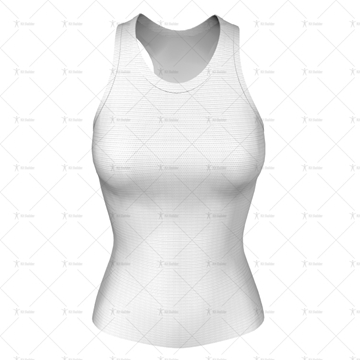 Women's Racerback Singlet Template with Round Collar. 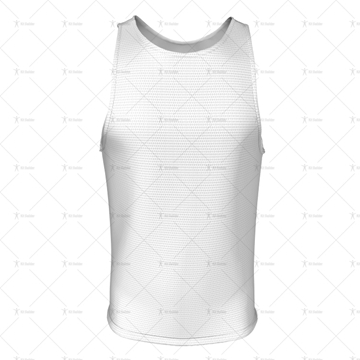 Includes Adobe Illustrator (AI) File and Zipped 3D Model File ready for uploading to Kit Builder. Women's Racerback Singlet Template with V-Neck Collar. 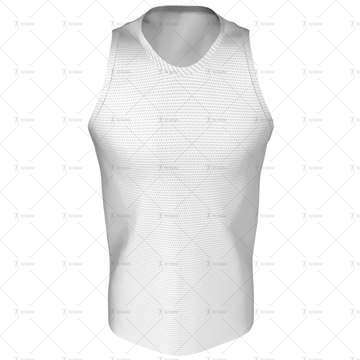 Includes Adobe Illustrator (AI) File and Zipped 3D Model File ready for uploading to Kit Builder. 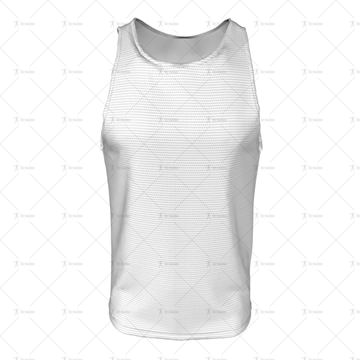 Women's Running Shorts Style 1 Template. Includes Adobe Illustrator (AI) File and Zipped 3D Model File ready for uploading to Kit Builder. 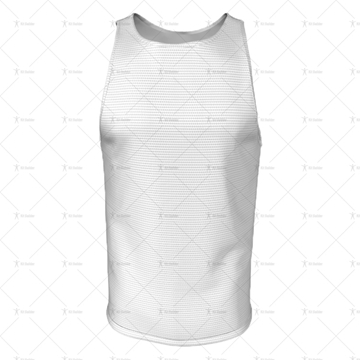 Women's Running Shorts Style 2 Template. 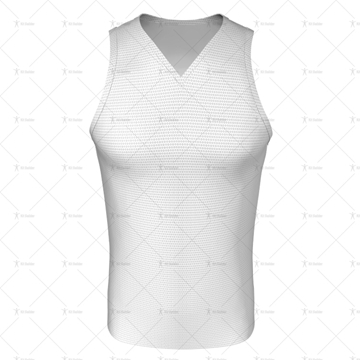 Includes Adobe Illustrator (AI) File and Zipped 3D Model File ready for uploading to Kit Builder. Women's Running Shorts Style 3 Template. Includes Adobe Illustrator (AI) File and Zipped 3D Model File ready for uploading to Kit Builder. 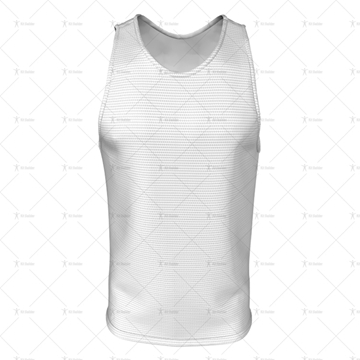 Mens Racerback Singlet Template with V-Neck Collar. 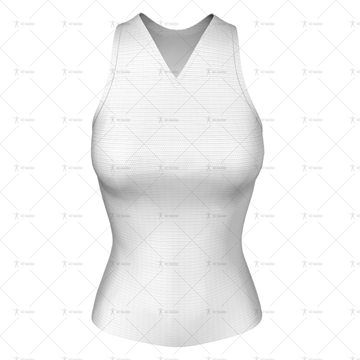 Includes Adobe Illustrator (AI) File and Zipped 3D Model File ready for uploading to Kit Builder.